Ladies Jute footwear is reckoned as a comfy and cool pair of footwear that can be worn in any kind of casual, semi-formal and formal occasions. Designed to wear with casual dresses, raggedy outfit, formal wear, etc., these footwear is in vogue among ladies. 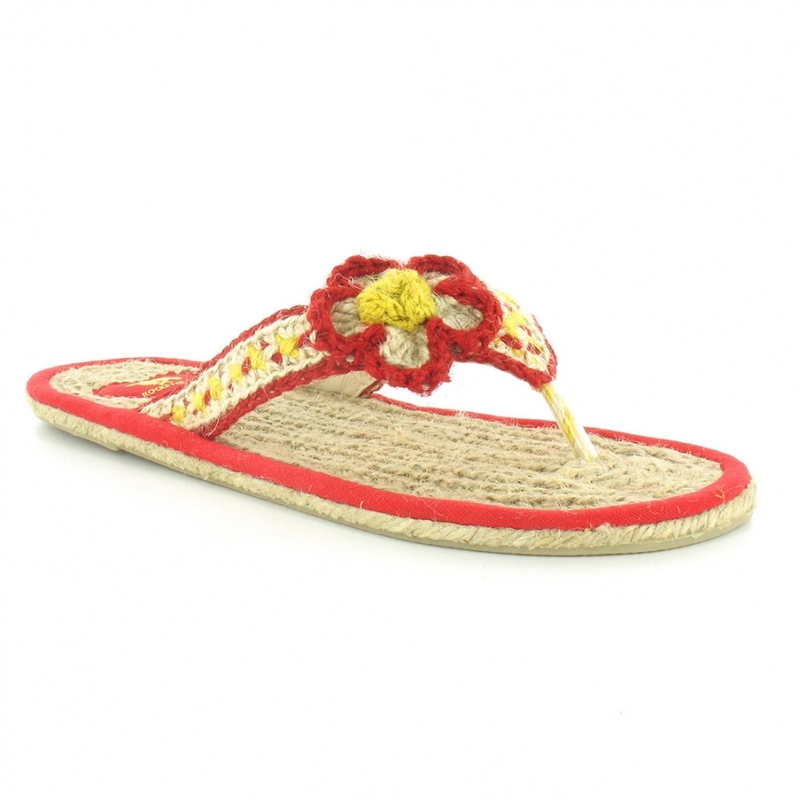 The ladies footwear is designed from jute, a green, eco friendly and soft material. Using advanced technology, it is woven and spun into strong threads to design an ample collection of footwear. 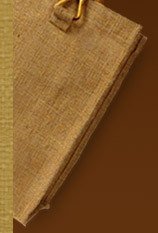 The entire range of footwear of jute is light in weight, eco friendly and resistant to abrasion. The sole of the footwear is so soft that it provide the user with soothe feel while walk or stroll. Ladies jute footwear can be kept safely for years to come in spite of rough and tough walking. The maintenance of it is so easy that can be done with the help of a damp cloth or mild soap. The footwear is available in a variety of amazing designs, colors and patterns so that a user can choose the best for her as per the occasion as well as clothing. This highly stylish footwear is sure to provide style and comfort together at pocket friendly prices. The color of the footwear of ladies does not fast and provide long lasting high performance. The ladies jute footwear is designed in a variety of types that include the heeled wedge, flat conventional, and the high heeled ones. The flat footwear available in the market is highly comfortable and can be teamed up with any dress. Ladies jute footwear can be available with a maximum of 1-2 inch sole. The wedge heel footwear comes with an elevated sole that adds style to the user when worn with summer dresses, shorts, skirts etc. On the other hand, the high heeled ones are made up of jute and varied other materials such as wood, rubber and so on.